I will be closed Good Friday, reopen on Saturday. AND AS ALWAYS "MAY YOUR BOBBINS ALWAYS BE FULL". 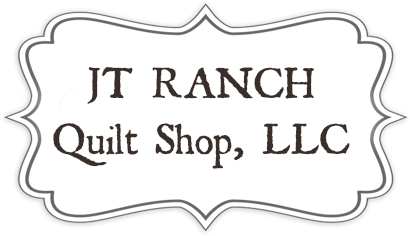 We're your one-stop shopping destination for high quality fabrics, notions, and sewing supplies, ranging from embroidery to quilting. Our services include a variety of specialties such as professional longarm services, monogramming, and screen printing, with reasonable prices and quick turnaround times. We will meet the 3rd Saturday of each month from 10:00 - 2:00. We will work on Holiday theme projects. Price will be $25 each month. Includes all supplies, machines, irons, ironing boards, starch, design boards and cutting table. Bring your sewing notions: Pins, rotary cutter, rulers, seam ripper, scissors, etc. Starts January 2019, Register to save your spot, they go fast. Learn to make a quilt with falling stars. Students should have a good background in sewing techniques, but quilting can be successful without prior sewing skills.